CHAMPION trainer Paul Nicholls looks like having two runners in this year’s Coral Scottish Grand National at Ayr Racecourse on Saturday 18 April. Sam Winner (pictured above) and Benvolio will represent the stable, provided that Nicholls is happy with the ground conditions at the track. Sponsors Coral have priced them at 20/1 and 16/1 respectively. A total of 93 horses are entered for the race and Coral have Tony Martin’s Gallant Oscar at the head of the betting at 10/1 with the Ian Williams trained Indian Castle and David Pipe’s Broadway Buffalo on 12s while the Willie Mullins trained On His Own, a winner at Cork on Sunday is 20/1. Milborough from the Ian Duncan yard at Coylton has a 16/1 quote while the previously mentioned Hadrian’s Approach is 20/1. 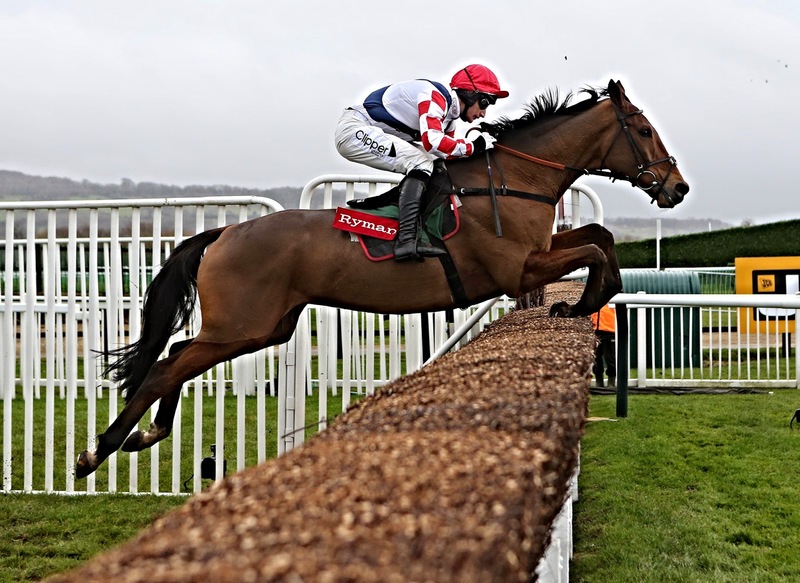 The main supporting race on Coral Scottish Grand National Saturday is the £100,000 QTS Scottish Champion Hurdle, and the highest rated of the 44 entries is Irving from the Paul Nicholls yard. Other notables at this stage include Nicky Richards Glingerburn - winner of all four of his hurdle races, including a Class 1 at Kelso last time out, Evan Williams’s 2012 winner of the race Court Minstrel, Sign Of A Victory from the Nicky Henderson stable and John Ferguson’s Sea Lord. The standard of horse running in the race, which is now in the top 5 richest handicap hurdles run in Britain, looks like being the highest ever with Irving rated 157 and 23 horses rate 140 or higher. Ayr Racecourse managing director David Brown said: “The quality of entries for the Coral Scottish Grand National and QTS Scottish Champion Hurdle is exceptional. “To see horses from most of the leading trainers including Paul Nicholls, Nicky Henderson, Jonjo O’Neill, Alan King and of course Willie Mullins entered is extremely satisfying. “The Scottish Grand National has attracted some leading Irish entries, and as it’s a race that they have never won, it adds to the intrigue.